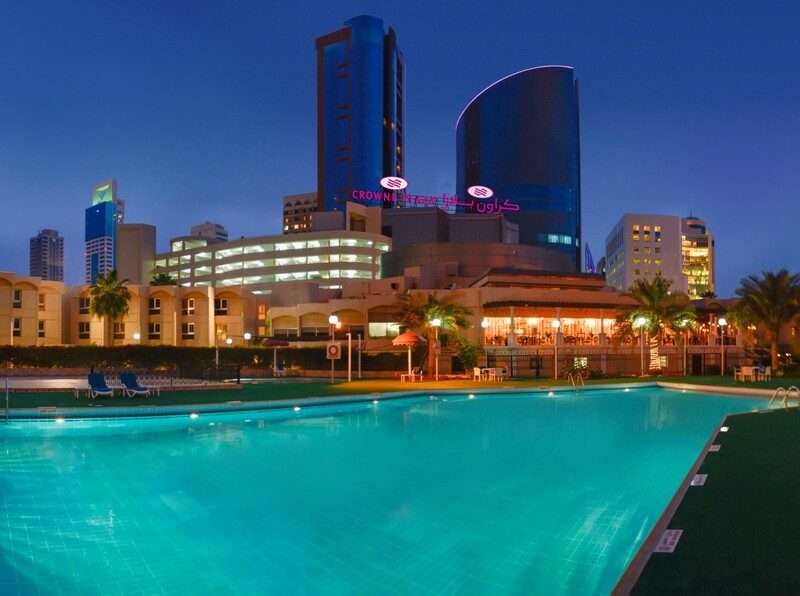 Welcome to Crowne Plaza Bahrain, one of the earliest business hotels on the island with rich heritage and history. Placed right in the heart of Bahrain's business district, it has easy access to Bahrain Financial Harbor, major shopping areas, the souq and many other popular tourist attractions. With 246 well-appointed bedrooms including executive and deluxe accommodation for the discerning travellers, Crowne Plaza is certainly the most preferred place to be. All guest rooms have the unique Crowne Plaza Sleep Advantage. It’s an enhanced level of comfort unique to Crowne Plaza hotels that includes luxurious bedding, a Guaranteed Wake-up call, Quiet Zone floors and relaxing amenities such as a refreshing lavender spray. High speed wireless internet is available throughout the hotel that will allow you to conduct your business seamlessly. The guests also have free access to bFit, the fitness centre where they can enjoy a brisk workout during their stay. Our meeting and conference centre, the Bahrain Conference Centre is a leading venue for conferences, banquets and exhibitions with over 2000 square meters of event space. Supporting the main hall of 1200 square meters of primary conference and banqueting is a further 8 individually appointed meeting rooms that caters to over 2000 delegates. Crowne Plaza’s 8 storey car park building with the facility to park 500 plus cars is perfect for large conferences and weddings. 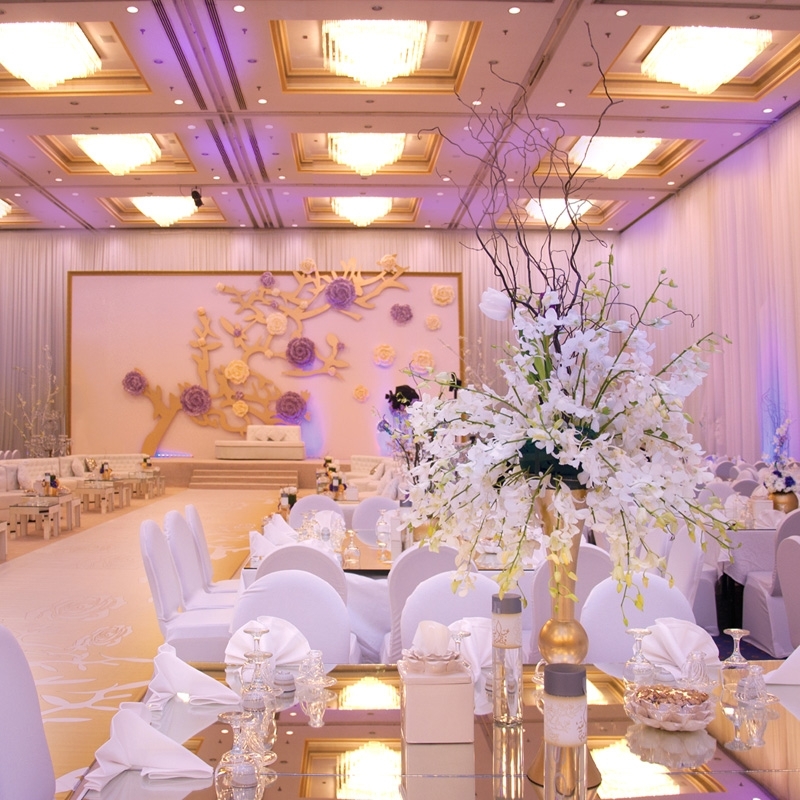 Whether you are planning your dream wedding, a business conference or an exciting product launch, Crowne Plaza Bahrain is a flexible venue that will cater to all your needs. 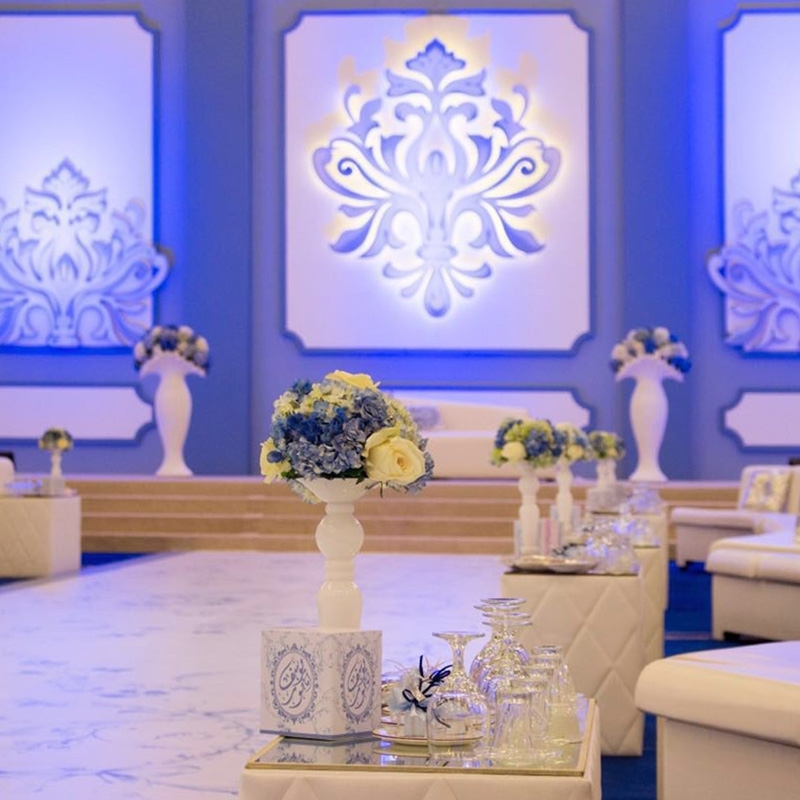 Our venues are perfect for all of your wedding occasions – from your engagement party to the grand reception with capabilities to accommodate large ceremonial parties up to 700 attendees and small gatherings of 50 attendees. Our purpose is to offer you the best possible options for reputable vendors, give inspiration and assist in coordination so you can enjoy your special day as a day like no other. Entrust your dreams with our highly skilled Crowne weddings team and allow us to take care of this most precious day, from the menu planning, theming, flower arranging and entertainment. We promise to exceed your expectations to create an experience which is unforgettable. A personal touch is what a special, intimate wedding needs. We believe that every love story is beautiful and deserves to be celebrated in a perfect setting. 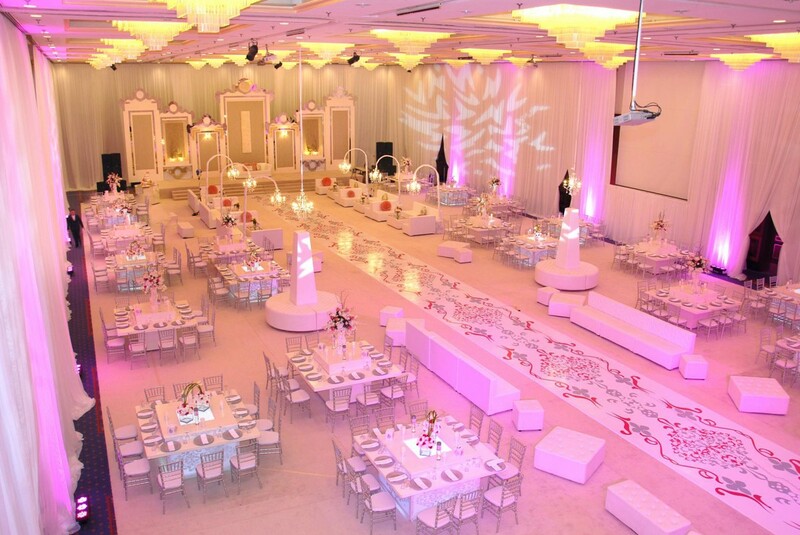 The seating style can be designed according to the host’s preference from dining tables arrangements to theatre seating structure. 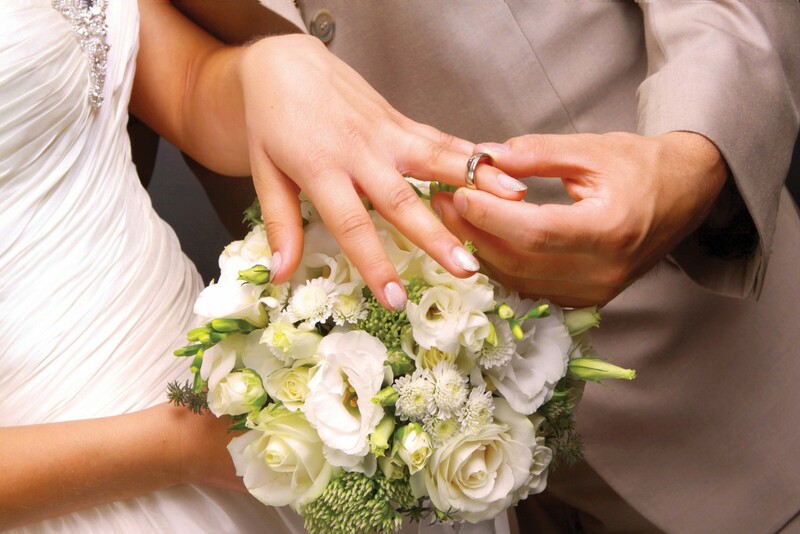 To make your wedding dreams come true, we’ve carefully designed packages you can choose from. 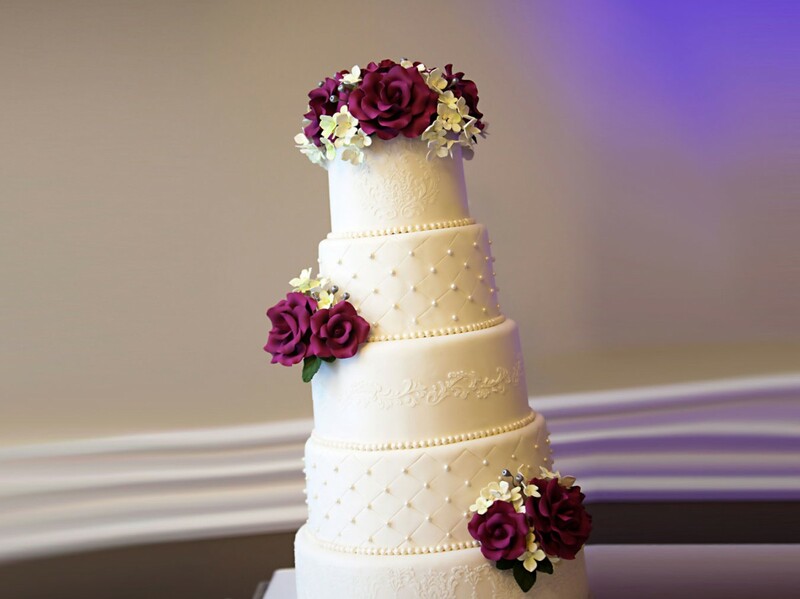 Personalize your wedding menu by selecting mouth-watering dishes from the optional menus created by our talented chefs. Each package is tailored to provide you a perfect and memorable experience. We have a specialized Wedding Office to take care of all the little details so that full arrangements can be made on the spot. We offer Kosha Services, photographer, hair Dresser, limousine and even flowers and chocolates.